Inventory control is a key concern for food plants, dairies, and other processing facilities. In a chocolate manufacturing plant, for example, one section of the plant produces chocolate which is pumped through lines to other sections where final products are made. flowmeters are installed on the lines to monitor the amount of chocolate being produced. However, measuring the flow of dense, viscous materials such as chocolate is a difficult task for most flowmeters. Chocolate is very thick and can clog or damage a flow metering device. It is non conductive, and cannot be measured by electromagnetic type meters. 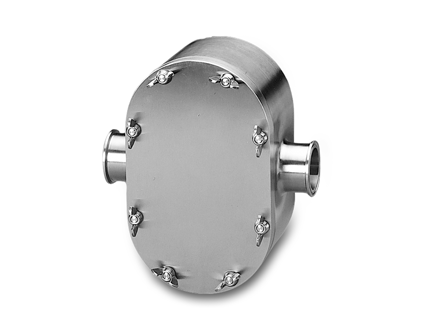 Flow Technology’s positive displacement flowmeters measure the most viscous fluids (up to 1,000,000cP) and their engineered thermoplastic impellers are designed to withstand fluids with abrasive characteristics. 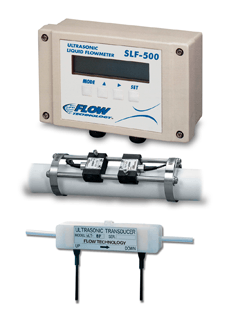 Flow Technology’s range of ultrasonic flowmeters are an ideal solution for inventory control of lower viscosity clean fluids.